If you have land that is riddled with rock or concrete we can break rock and concrete and remove and dispose of all the waste. When with our combined bobcat hire and truck hire we can shift and dispose of all the excess soil on your property. We offer a fast, clean, efficient and economical service to get the job done right and quickly too. Bobcat Hire Group can move, spread and level all materials including soil, mulch and crushed rock as required throughout your entire property. Our Bobcat hire enables the spread of materials to obtain a clean even finish with a minimal fuss.With our expertise, we can complete all site preparation for new driveways. We can build a new gravel or toppings driveway as well as maintain and repair existing driveways in need of leveling, and new gravel and toppings. If your old existing driveway is beyond repair we can totally remove all surfaces and prepare your site ready for your new gravel or asphalt driveway. Bobcat Hire Group offers all aspects of demolition contracting from small residential houses to larger commercial buildings and industrial sites. Bobcat Hire Group specialises in excavating sites for the installation of swimming pools. We tailor our equipment to your individual needs by upscaling or downsizing our equipment to fit the space available. 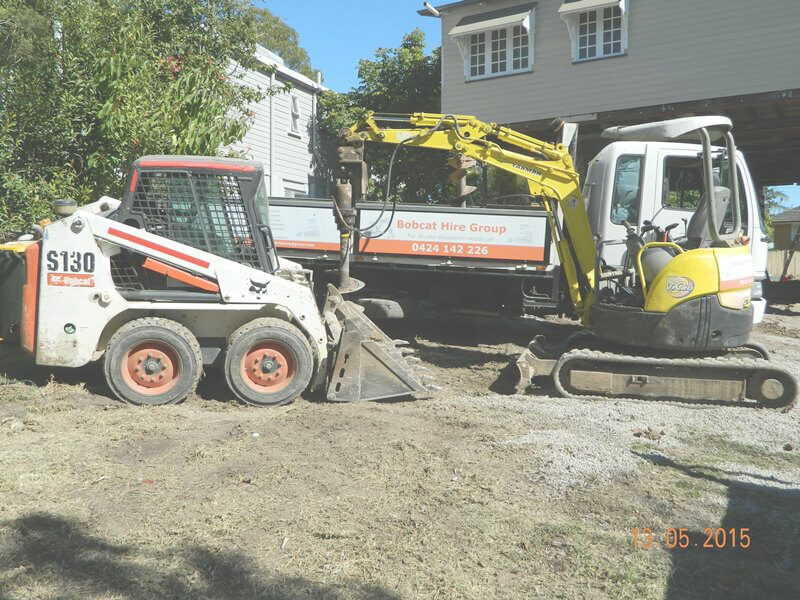 Our mini-excavators, enables us to reach the most restricted access spaces, leaving minimal impact on the property. Bobcat Hire Group offers bulk excavation road works, small to large residential and commercial site preparation. Our Group of machines and trucks allows for quick and cheap removal of waste material. With the use of the rock hammer attachments, buckets, augers and grabs, we can provide cut and fill, site levelling, final trimming and detailed excavations for trenches, piers, beams, and footings throughout any site.Bobcat Hire Group provides a large range of services for both residential and commercial projects. To find out how we can help you, please send us a quote request or call now ((07) 3203 1250). Our concrete saw attachments fit quickly onto our excavators and come in a variety of blade diameters and cut widths to suit your individual needs (e.g. sub-soil drainage, pressure sewer, small electrical conduits and direct buried fibre optic cable). Bobcat Hire Groups range also include hammers and rock breakers, augers to complement all machines and break through rock and concrete. Bobcat Hire Group we can clear, level and prepare your garden ready for all the finishing landscaping touches. The versatile nature of our Bobcats means that if you have land that is uneven, we can prepare your site quickly and effectively. We operate in the smallest of yards to the largest acreage properties. Our Bobcat hire is also ideally suited for the preparation of the ground before constructing and laying of concrete pads for sheds, garages, and carports. Bobcat Hire Group work with both residential homeowners and commercial builders to do site cleans. Often this includes the clearing and removal of all building and construction waste such as bricks, plaster, steel, and timber. Our Bobcat hire services are also often engaged for general garden and backyard cleanups riddled with a variety of rubbish. With both bobcat and truck on hand, we are well equipped for site cleans that include stump removal and small tree removal as well as removal of old fences, paving, and general garden waste. 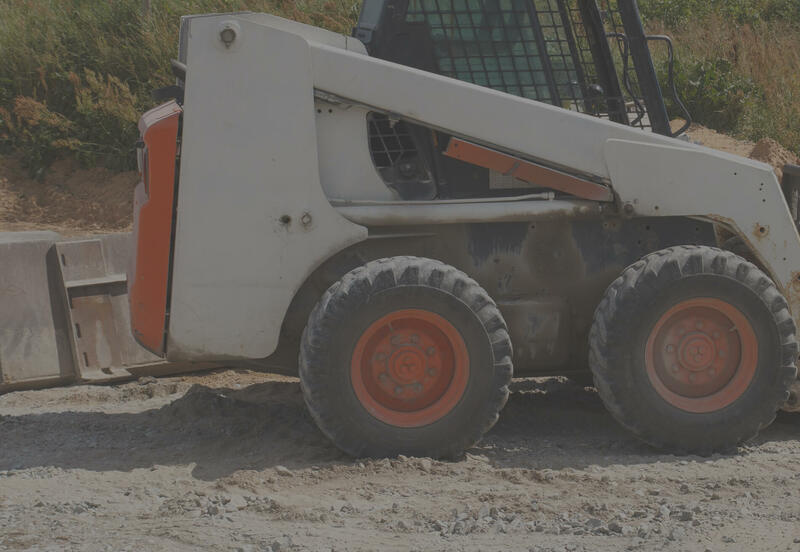 Whilst our bobcat cat hire services include site clearing and leveling of the land our bobcat hire and excavations services extend to other excavation works including digging trenches, excavations for dams and ponds. If you are building a new home, a shed, or even a commercial building, you will need to get your site cut. With Bobcat Hire Group your site will be cleared of all debris, excavated to be perfectly level and be fully prepared for the pouring of foundations and slabs. We have a range of equipment available including a 3.5 tonne excavator. Bobcat Hire Group works independently or in association with landscape gardeners, paving and concrete contractors to excavate and level sites. This includes the leveling of sites for landscaping works to the desired site contours and shapes. Bobcat Hire Group has extensive knowledge and experience to deliver minor road works, car parks and retaining walls and systems for a number of clients and government bodies, building a safer environment for vehicles and pedestrians. We also provide earth moving services and extensive earth moving equipment & machinery hire. 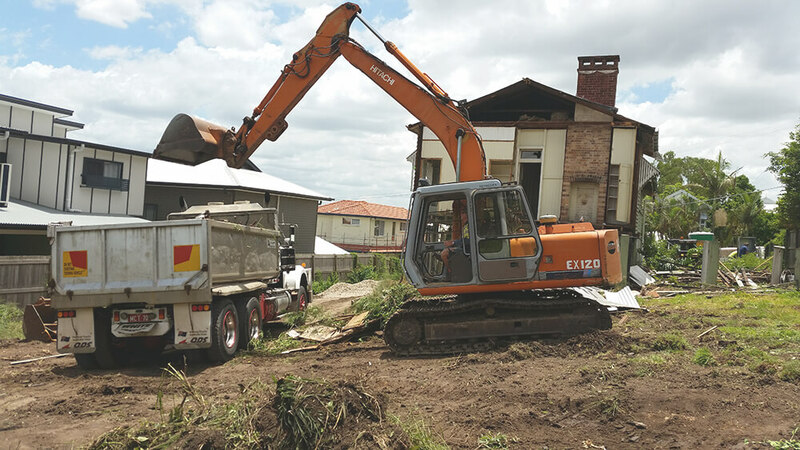 Landscaping for residential and commercial sites; our range of services includes excavation for concrete and gravel driveways and walkways, patios, retaining walls, footpaths. Bobcat Hire Group provides a large range of services for both residential and commercial projects. To find out how we can help you, please send us a quote request or call now ((07) 3203 1250).